Friday @ 6:00 PM Cajun music and dancing. Acadiana Amateur Radio Association, Inc. Sponsored by: Acadiana Amateur Radio Association, Inc.
Largest Hamfest on Gulf Coast!! Reservations have been made to hold our 2020 60th AARA Hamfest again at the Rayne Civic Center again. We would like to thank your support in making our hamfest the "Best on the Gulf Coast"! 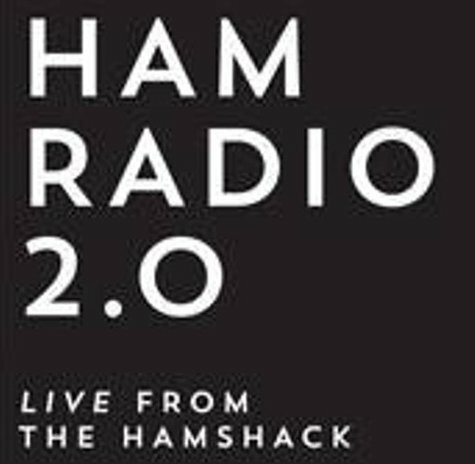 The links below have not been updated for the 2020 hamfest. Swap /Vendor Table Info. Schedule of Events & Forums Vendor / Dealer Information Contact Info. The Acadiana Amateur Radio Association will sponsor its 60th Annual 2019 Acadiana Hamfest, at the Rayne Civic Center on March 13th & 14th, 2020. The Friday Crawfish Boil will be held again on Friday, March 13th, due to the tremendous success of this event in previous years. At the present time the pricing of crawfish will vary due to the demand and supply at hamfest date. Our crawfish boil tickets are $24.00 per 4 pound order, if the crawfish price is high, you may get under 4 pounds per order, if the price is low, you may get more than 4 pounds per order. The hamfest will be held at our usual place, the Rayne Civic Center. The facility is located at 300 Frog Festival Drive, Rayne LA 70578. Take I-10 Exit 87 South. Stay on LA 35 South to first traffic light. Turn right onto Oak Street. Go to the second street and take a right onto Gossen Memorial Dr. Follow the street to the Rayne Civic Center. Click here to see the map to the AARA Hamfest site. 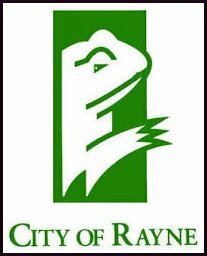 The City of Rayne has one of the finest City of Rayne RV Camp Grounds right on our hamfest site with over 700 RV spaces with hookups ranging from 30 to 50 amps, water and sewage on most sites, but dump site available. Special rates for our hamfest guests. So come early and enjoy the rag chewing and eye-ball contacts.. There are numerous places to eat, shop, and stay overnight, just a few blocks from the Hamfest site in the City of Rayne, and the Acadia Parish area. Whether you live nearby or not, come join us! If you are traveling to join us, there are plenty of sight seeing opportunities available in the Acadiana area to make your trip even more worthwhile. Attractions include Mouton Accordions & Music, Grand Opera House of the South, Crystal Rice Plantation & Heritage Farm and many more area attractions noted at the Acadia Parish Tourism web site. There are many things to do before and after the hamfest. Check out the local Motels and Restaurants in the City of Rayne, Louisiana. We look forward to seeing you at the hamfest. AARA Home Page AARA Hamfest Main Page Questions?